Bankruptcy proves financial irresponsibility. 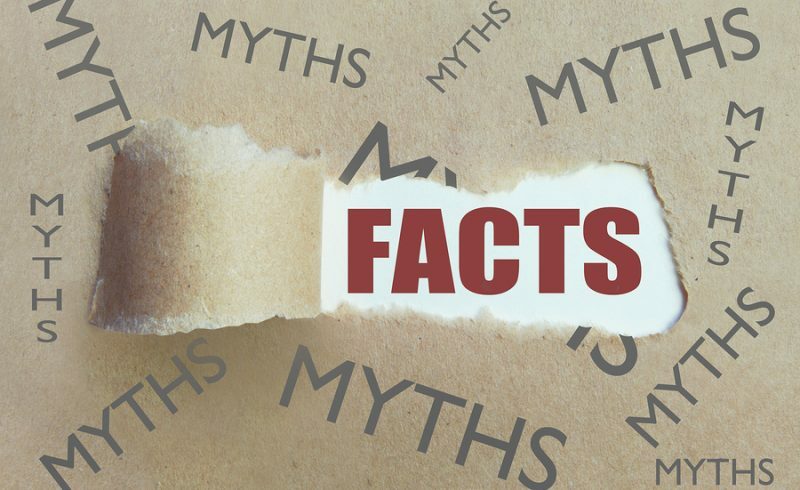 This is the most prevalent and most hurtful myth associated with bankruptcy. Life happens, and sometimes this includes events that are financially devastating. Bankruptcy is not a moral or ethical issue; instead, it’s simply a legal tool. In fact, the primary causes of personal bankruptcy are generally considered to include medical expenses (even for those with medical insurance), job loss, divorce, and unexpected expenses like those brought on by theft or damage caused by extreme weather. Usually, such events are far beyond our personal control—and any of them can lead to bankruptcy. Bankruptcy is not tantamount to an admission of irresponsibility but instead is an important legal mechanism that can help you climb out of a financial hole. Bankruptcy is a total do-over. While bankruptcy can help you get a fresh financial start, it does not eliminate every kind of debt. There are different forms of bankruptcy that accomplish a variety of financial goals. In general, a Chapter 7 bankruptcy will discharge most unsecured debts (including medical bills, personal loans, credit card bills, and most civil judgments), but won’t discharge secured debts on anything that you intend to keep, such as a car or home. A Chapter 13 bankruptcy, on the other hand, may help lower the interest rate you pay on that car or even keep it from being repossessed. Bankruptcy law is complicated and nuanced; if you’re in financial trouble, consult with a skilled bankruptcy attorney. Bankruptcy destroys your credit. Bankruptcy does not permanently destroy your credit. It’s as simple as that. While it will take time to refresh your credit score, a bankruptcy is often the fastest route to improving such a score. After all, if your circumstances have led you to a financial tough spot, your credit score either already has taken or soon will take a hit. Digging out from under a low credit score can be an arduous process, but bankruptcy will halt further negative credit reporting and will provide you with an expedited path to improved credit. If you’re facing financial difficulties that leave you anxious and overwhelmed, it’s time to discuss bankruptcy with an experienced bankruptcy lawyer. 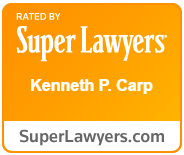 At the Law Offices of Kenneth P. Carp in St. Louis and St. Charles, we’re sensitive to the stigma often associated with bankruptcy—and we’re here to help. We’ll work with you to ascertain your financial situation and needs and will help effect a bankruptcy that allows you to move forward. The sooner you get started, the more quickly you can overcome your financial hardship, so please contact or call us at (636) 947-3600 today. What Will Happen to My House and Car If I File for Bankruptcy?